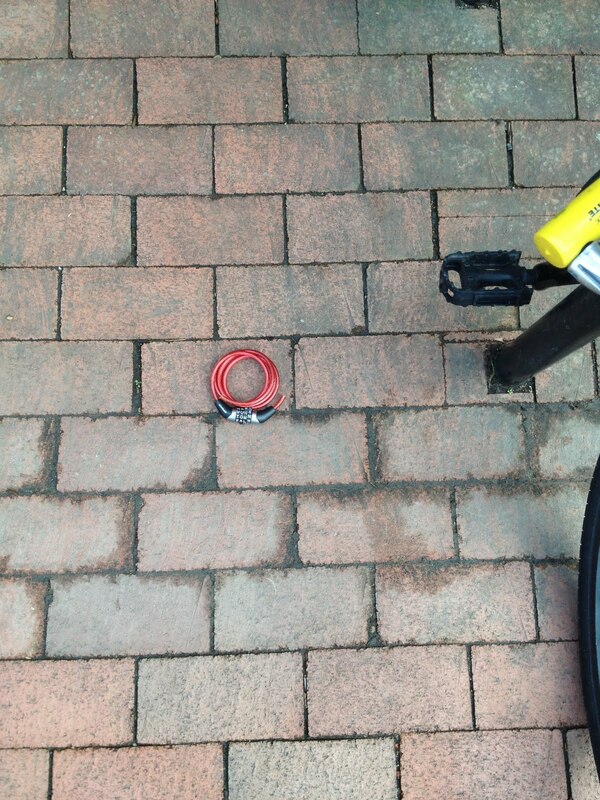 Saw this bike lock outside the Dana Building this morning. Note to bike commuters: invest in sturdy bike locks. Bike owners should indeed invest on sturdy bike locks if they don't want to lose their bikes. If possible, get the Perth a1 locksmiths contractor to set up a nice and durable bike lock for you.